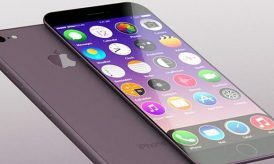 Apple is one of those brands that attracts constant speculation and interest in its next developments and product launches. Much of the brand’s interest is sustained by its iPad and iPhone launches, but Apple TV looks set to be one of the main launches for this year. 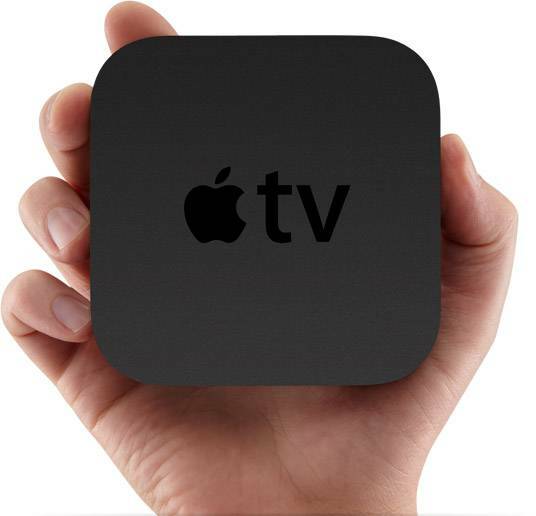 The internet has long been filled with rumours of a new Apple TV being launched and now it seems as though the dream may become a reality in the second half of 2012. Speculation about this new Apple TV is now heating up and those in the know have suggested that the world-famous brand has already been revving up its global supply chain to ensure that the necessary next generation TV components will be ready in time for the launch. 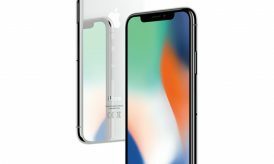 In fact, according to tech journals, Apple’s supplier network has been asked to ensure it has adequate parts of the next generation TV in the next few months, with the product launch likely to be a full blown Apple TV set, rather than another set-top unit like the previous Apple TV releases. Sources suggest that Apple is planning both a 32 inch TV version and a 37 inch version of their Apple branded TV set, which will be highly interesting to industry commentators and customers alike. Essentially, where Apple goes others tend to follow. The brand has already positively disrupted the smartphone industry beyond recognition; bringing in huge amounts of change through its product releases and stimulating customer demand, expectation and innovation. Will the company now do similar things for the TV industry too? Certainly, customers will see the benefit of Apple’s entry to the TV market, including rapid levels of innovation and change and a fierce battle in the market, which tends to be good news for prices and availability. Those with an eye for history will remember that the mobile war didn’t really heat up until Apple entered it with the legendary iPhone, toppling the established phone giants in the process and redefining the market on its own terms. And until now, Apple hasn’t managed to corner the massive TV market in the way that it’s done with tablets, mobile phones and desktop computing. The original TV box, isn’t actually a TV at all of course and came with a range of limitations. Additionally, iTunes has a wide range of competition now from services such as Hulu and Netflix. Apple is always at the centre of rumours and they do continue to flow! For example, CEO Tim Cook was spotted at the HQ of Valve and many now believe that any Apple TV product will also come equipped with a video game console. Other expected inclusions are an integrated touch screen, set up with iTunes automatically and Siri voice command functionality. 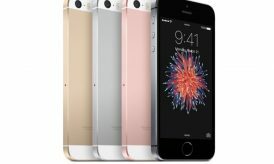 Apple continues to be a game changer and the brand is legendary in the market for its product innovations, quality and advancements. And many customers will happily buy an Apple branded TV simply for the cachet and brand quality associated with anything Apple. This may spell trouble for other TV manufacturers and incumbent brands, who will need to raise their game to continue to be competitive. At this stage, it’s not known what the outcome will be and indeed when or how Apple will make its next stage foray into the world of TV. However, it’s fair to say that whatever does happen, disruption is inevitable in the market and where Apple leads, other manufacturers will follow. And from the buyers’ perspective, this kind of market disruption is nearly always good news for customers. Wow! Apple indeed is a game changer. It seems anything Apple touches turns into gold. I bet this will make a mark or forever change the history of TV. I hope all the inclusions mentioned above will be integrated with it. That would be a kicker.